"The drum education/community has needed something like this for years. Other than drum sticks, the PolyNome App is without a doubt the next best thing for drummer to have! " 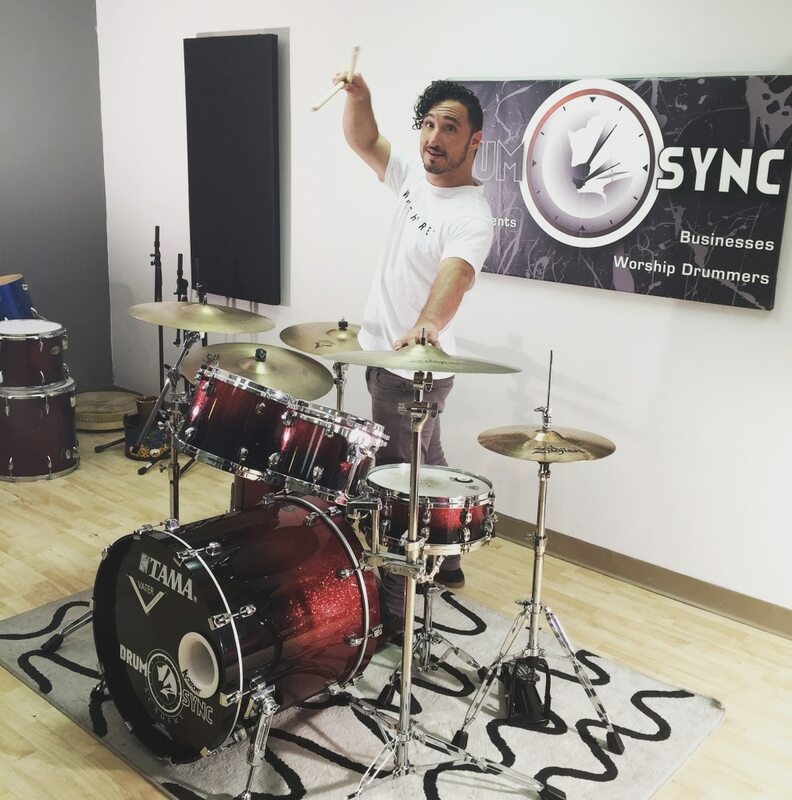 Kyle Schweikhard is a drum artist in Southern California, a leading drum educator and owner of #1 Drum School in the Inland Empire, Drum Sync Academy. Kyle has near 20 years of pro drum experience playing and sharing the drums live on stage or in studio, recording or educating. Kyle has been a featured drum educator at national music conferences with his drum workshops. He has worked with various independent artists and top drum companies as he is highly regarded as drum entrepreneur with his clinics, classes, writings, and his passionate drum teaching style. Where do I not use PolyNome? That’s the real question. PolyNome is so great in some many settings: the studio, at home, on stage, and specially in drum education. I love all the features and programming, the multiple settings, the sounds, set list/notes and that it saves it all in one app. PolyNome not only pushes and keeps you on track physically as drummer, but kickstarts your mind as a drummer. Being able to create/write out bars and rhythms, PolyNome makes a drummer think, not just play. What I like about working with PolyNomeApp is that it’s not just a click/metronome, it’s like your playing with another drummer. PolyNomeApp is used by all my instructors, in every studio at Drum Sync Academy and recommend to every musicians, not just drummers.